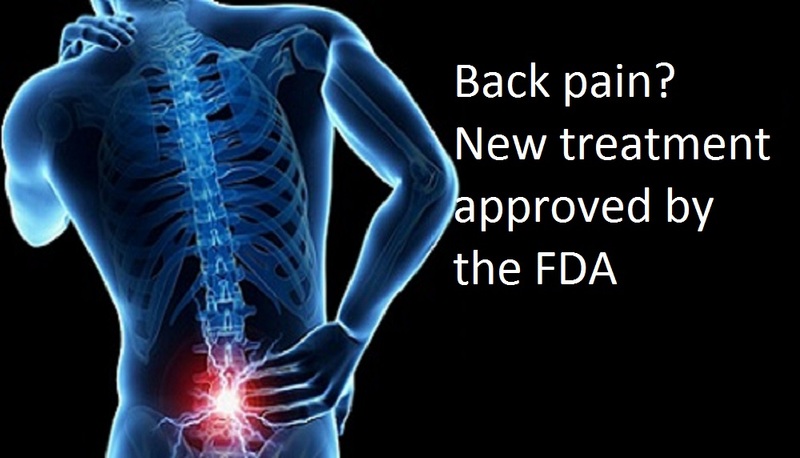 Novartis announced on January 15 2016 that the US Food and Drug Administration (FDA) has approved Cosentyx® (secukinumab) for the treatment of two new indications – adults with active ankylosing spondylitis (AS) and active psoriatic arthritis (PsA). AS and PsA are both life-long, painful and debilitating inflammatory diseases that affect the joints and/or spine. If not treated effectively, both conditions can lead to irreversible joint and/or spinal bone damage caused by years of inflammation. Cosentyx is the first in a new class of medicines called interleukin-17A (IL-17A) inhibitors to treat both AS and PsA. The two new indications follow the earlier FDA approval for Cosentyx in January 2015 to treat adult patients with moderate-to-severe plaque psoriasis, and European approval for AS and PsA in November 2015. More than 9,600 patients have been treated with Cosentyx in clinical trials across multiple indications, and over 15,000 patients with psoriasis have already been treated in the post-marketing setting. The safety profile of Cosentyx was shown to be consistent with that seen in clinical trials across multiple indications. Please call (858) 336-2810 to schedule an appointment.